Business Woman in South Wales? 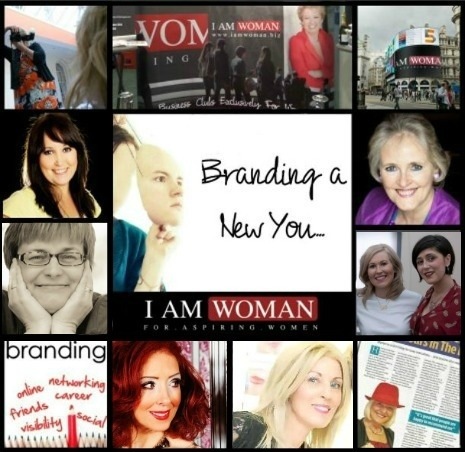 You are invited to the I Am Woman Bridgend Club launch event, on this Thursday! We invite you to wear the shoes that define you! International and multi-award-winning transformational coach with over 20 years’ experience, Joy’s passion lies in recognising potential in individuals, helping them to turn big ideas into possibilities; empowering them to lead with clarity, purpose and a sense of fulfilment. Lisa is ranked as one of the UKs most influential women and is in the top 20% of social media users. A winner of the Fast Growth Award from UnLtd, featured on BBC, ITV, Business Insider ‘Rising Star’ and Sunday Telegraph her story of turning the world pink is one to watch. Claire walks you though her business start-up journey and walks you through her Top Start-Up Tips and How To Discover What’s Really Important! Find out more about this Business Woman’s Networking Event In South Wales by following the link.